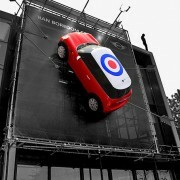 Budweiser launched this mobile marketing campaign in Argentina in a wonderful effort to generate awareness about the dangers of drunk driving. The campaign, called “Termina bien la noche, escanea este codigo” (“End the night well, scan this code”), had simple but quite effective mechanics. 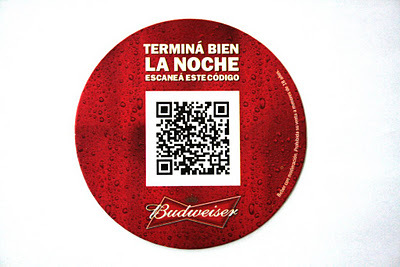 Budweiser handed out coasters with a QR code at the bars, clubs and restaurants where their line of beers was sold to be given to their patrons when they ordered a Bud. Once the code was scanned with the smartphone, the application enabled access to a radio taxi service located near to the Budweiser consumer. 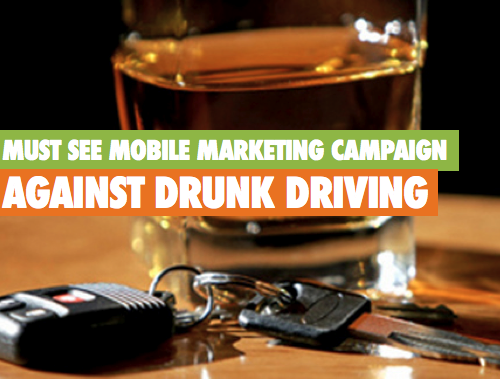 One of the pillars of this mobile marketing campaign was where it took place: the exact moment where people have to become aware of the dangers of drunk driving.